Home / News / EHF / REVENGE IN MONTPELLIER! 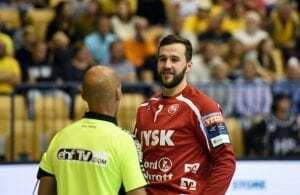 RK Vardar win in derby of two last EHF CL winners! What a revenge in the clash of the two last EHF Champions League winners. 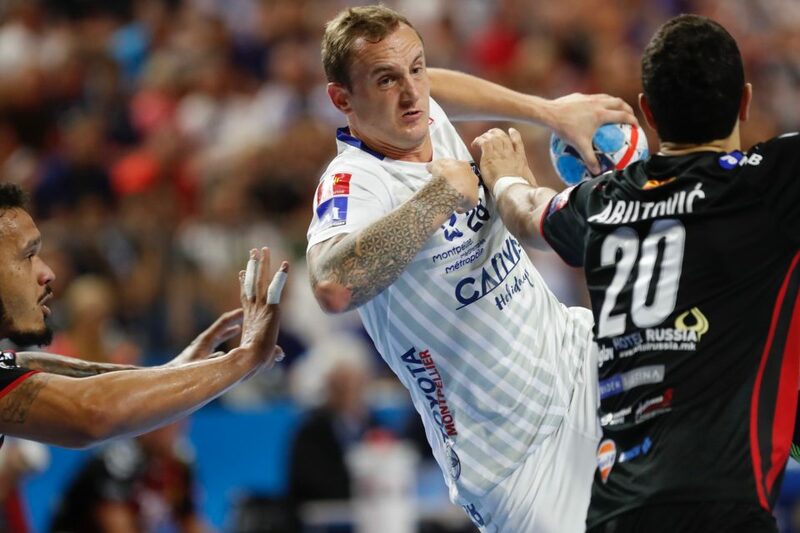 The Macedonian RK Vardar Skopje showed that they are able to fight for the third EHF CL Final4 in a row even without Raul Gonzales, Arpad Sterbik, Luka Cindric, Joan Canellas by beating reigning EHF CL winners Montpellier Handball in France – 27:24 (12:11). Surprisingly, the main role in his debut at European elite competition had Serbian goalie on the Vardar’s goal-line Dejan Milosavljev with 16 saves!